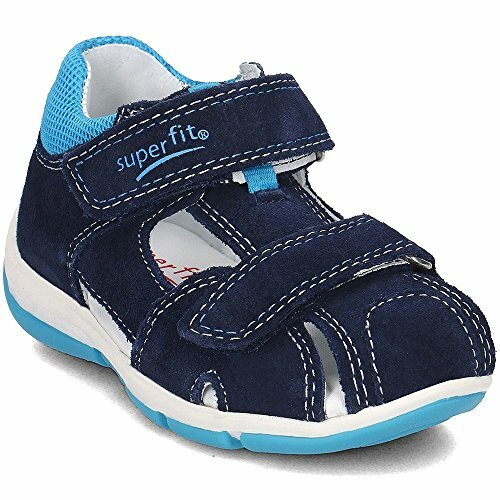 Superfit Freddy - 20014281 - Color Navy Blue - Size: 26.0 EUR by Superfit at Blood of The Young. MPN: 2-00142-81. Hurry! Limited time offer. Offer valid only while supplies last.